As the leading mobile brand in the Queen City of the South, Sun recently leveled up the country’s grandest festival with ‘Sun Road to Sinulog,’ a string of fun activities highlighting some of the best experiences in Cebu for lucky subscribers, Sun ambassadors and content creators including Angel Yeo, Joshien Kyla, Maria Gigante, Michael Karlo Lim, Paolo Berdin, Patty Taboada, and Patrick Sugui. 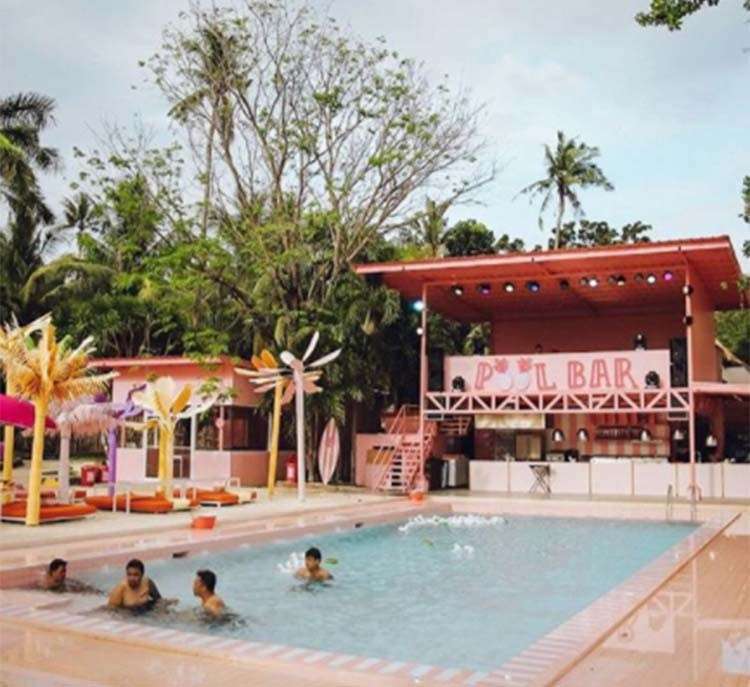 Sun kicked off its ‘Road to Sinulog’ at Cebu’s top hangout spots, the League Sports Bar and The Tavern, featuring performances of homegrown artists Kurt Fick and Lourdes Maglinte. 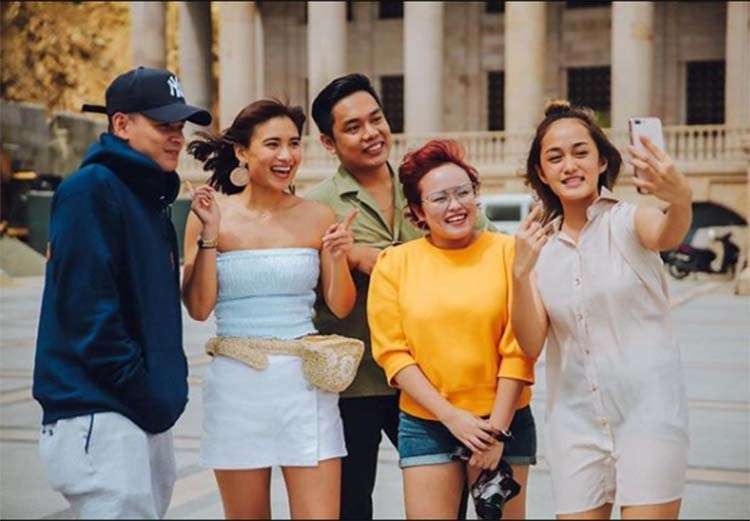 To give them their share of picture-perfect moments, Sun also brought the group to the most scenic spots around the city, including Temple of Leah, Tops Lookout, and the famous Happy Beach, otherwise known as Cebu’s Instagram capital for its delightful views and attractions. 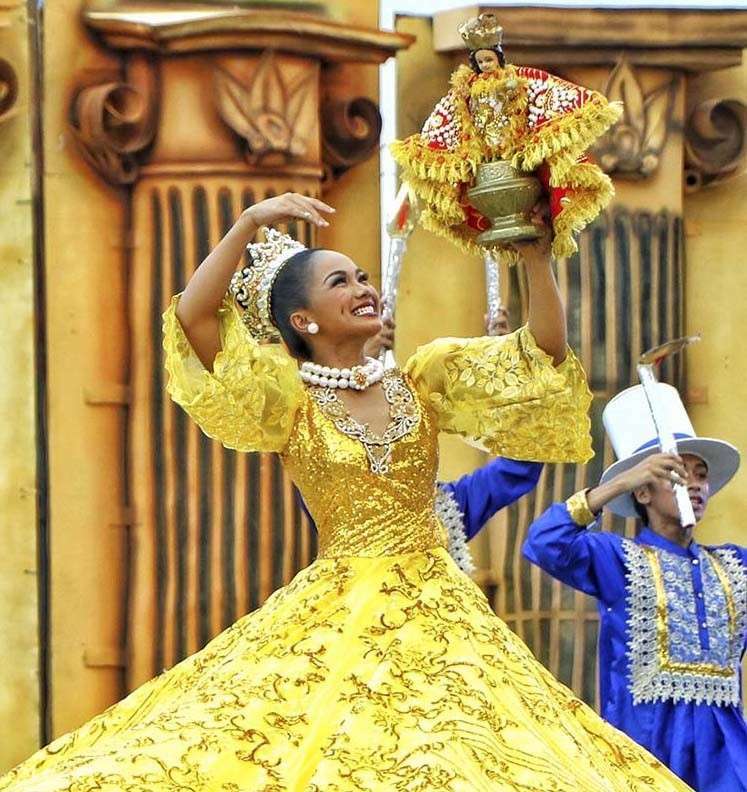 The Sinulog experience would not be complete without a food trip, so Sun made sure to take everyone on a food trip to sample some of Cebu’s best dishes – from the mouth-watering and world-famous Cebu lechon and barbecue fare, to delectable pastries and desserts. 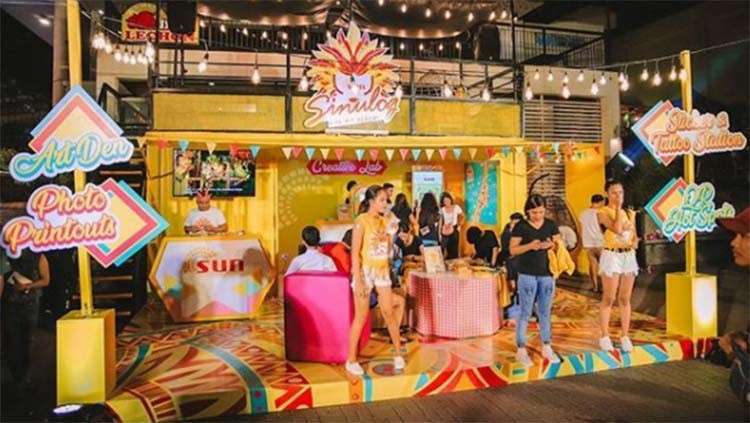 Throughout the Sinulog weekend, festivalgoers also got to hang out at the Sun Lounge along Mango Avenue, which featured fun activities and on-the-spot photo printouts as instant Sinulog Festival souvenirs. Watch out for Sun’s line-up of exciting activities in Cebu and around the country as it continues to provide subscribers with memorable and share-worthy experiences, powered by Sun’s newest and fastest LTE network. With Sun LTE, subscribers in Cebu and all over the country can surf, browse, and upload with ease through best-value data, calls and texts promos like Sulit Surf Plus 20, which comes with 300MB open access data, unlimited text to all networks, and unlimited SUN, Smart and TNT calls – valid for 2 days for only P20. To avail, simply dial *121#.